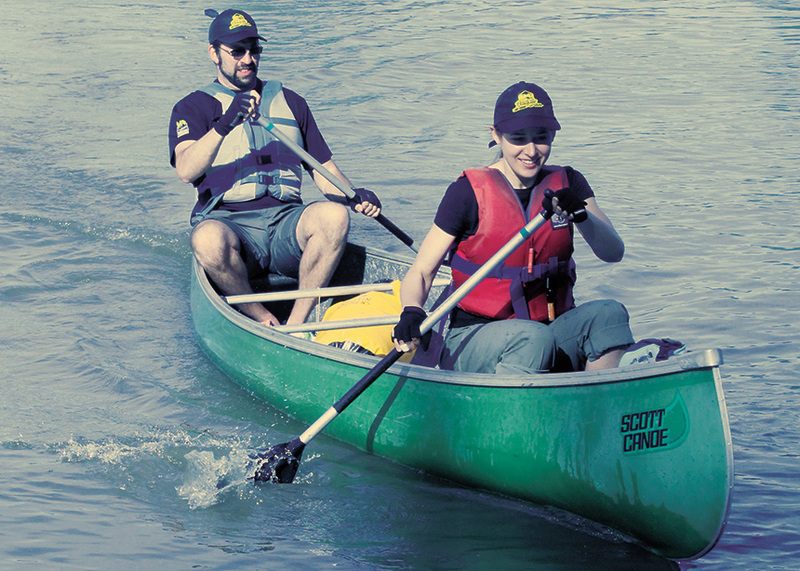 For the first time in more than two decades, participants in the annual Camp Squeah paddle-a-thon will be navigating the Fraser River in the fall instead of the spring. “Whereas, traditionally the paddle-a-thon has been a pre-summer event, typically taking place in early spring, when the weather is often wet and cold, and the river temperatures are always very cold, in 2019 we will shift to a post-summer event,” says camp director Rob Tiessen. “Plans are to line up paddle-a-thon with B.C.’s River’s Day weekend. . . .[T]his means Saturday, Sept. 21.” Participants paddle from Hope to Ft. Langley over two days, raising money for the camp bursary fund, which allows Squeah to recruit excellent summer staff who are in college or university and rely on the fund to continue their studies. A very successful 2018 event, the 20th anniversary of the annual fundraiser, meant that Squeah was able to disburse $40,000 of bursary money to 16 post-secondary students.